The magical month of October! Cooler temps, crimson leaves, brisk breezes… We’re ending the year and beginning the holiday season; our thoughts turning to decorations, gifts, and good food. So, are you in a fall-ish mood? Are you looking to have a bit of fun? First Stop, Samhain’s Sirens for their month-long virtual party. Each day with the Siren’s offers music, recipes, giveaways for handmade gifts, and sometimes even a craft! Today I’m sharing instructions for making a Remembrance Wreath—it’s like a family tree in wreath form! 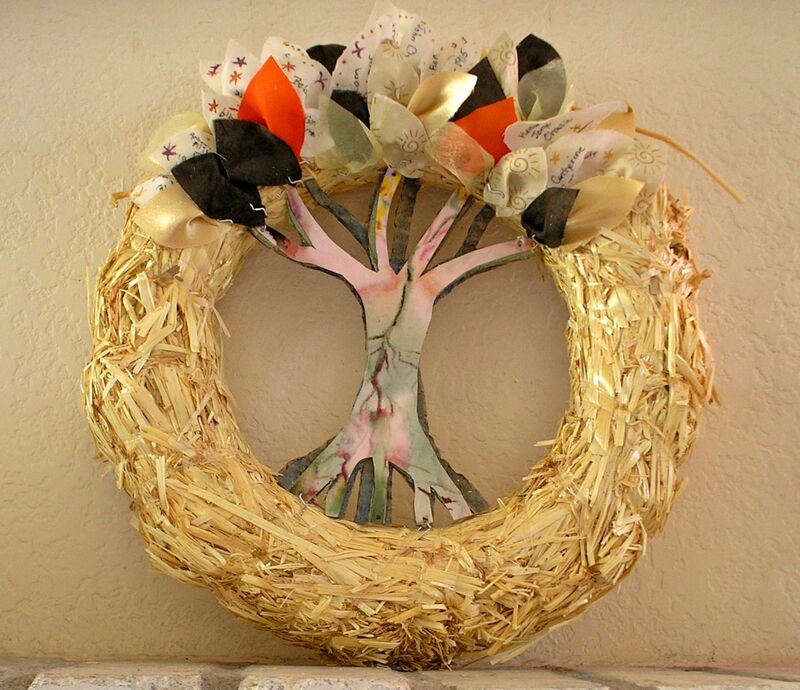 And, to get you started, I’m giving away a kit to make your own Remembrance Wreath. 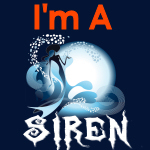 Just visit the Siren’s blog to enter. While you’re visiting the Sirens you can pick up a recipe for Farmer’s Market Autumn Stew, or Autumn’s Apple Crunch Muffins—or read about the Legend and Lore of Halloween/Samhain. Second Stop, Musiddity, my creativity and crafting blog. 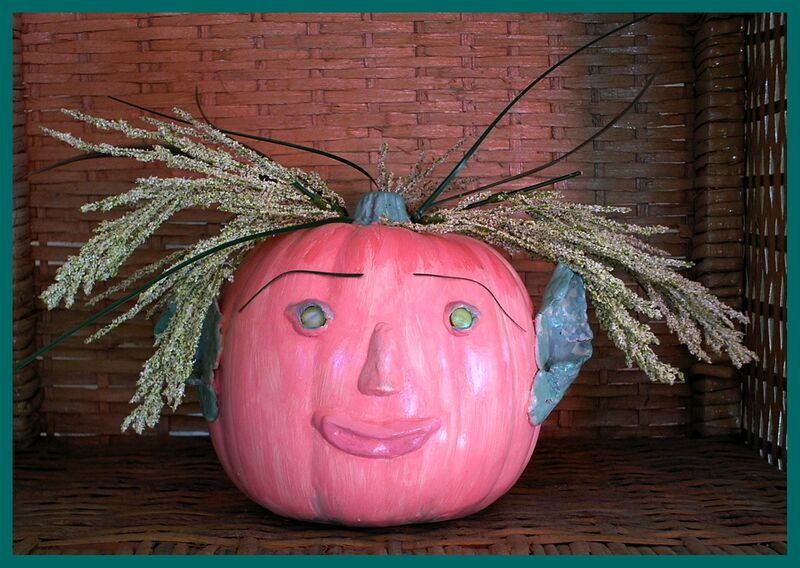 Come on over to learn about Punkin Sprites and other fall decorations I’ll be sharing this month. The year is ending, it’s time to play!